May your new year be filled with bounty! 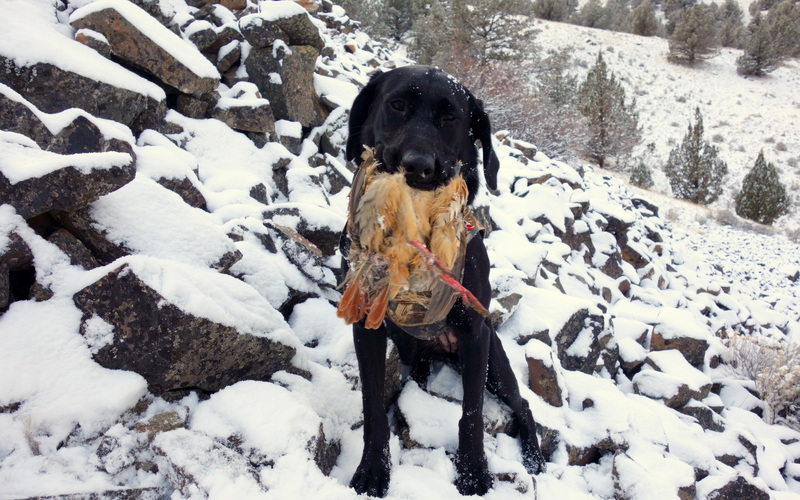 This entry was posted in Bird Hunting, Conservation, Gun Dog, Hunting, Upland Hunting and tagged bird hunting, chukar, Gun Dog, hunting, upland hunting. Bookmark the permalink.